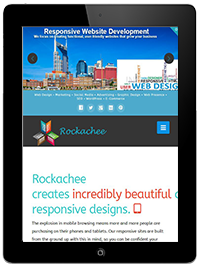 Rockachee creates incredibly beautiful and responsive web designs. The explosion in mobile browsing means more and more people are purchasing on their phones and tablets. Our responsive sites are built from the ground up with this in mind, so you can be confident your customers will be able to navigate your site and shop with ease. 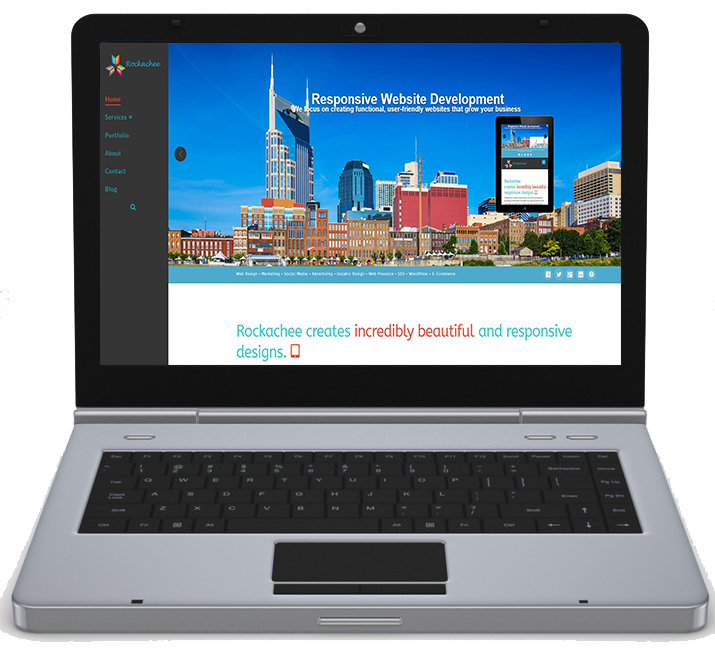 Rockachee is a Web Design firm located just outside Nashville in Hendersonville Tennessee. We focus on Web Design, Social Marketing Campaigns and much much more. We are a team of strategists, producers, designers and technologists dedicated to our clients’ success. 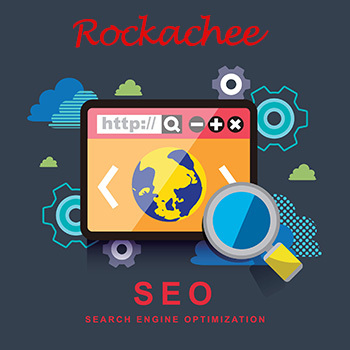 Rockachee is a web design company that specializes in improving the online presence of our clients. 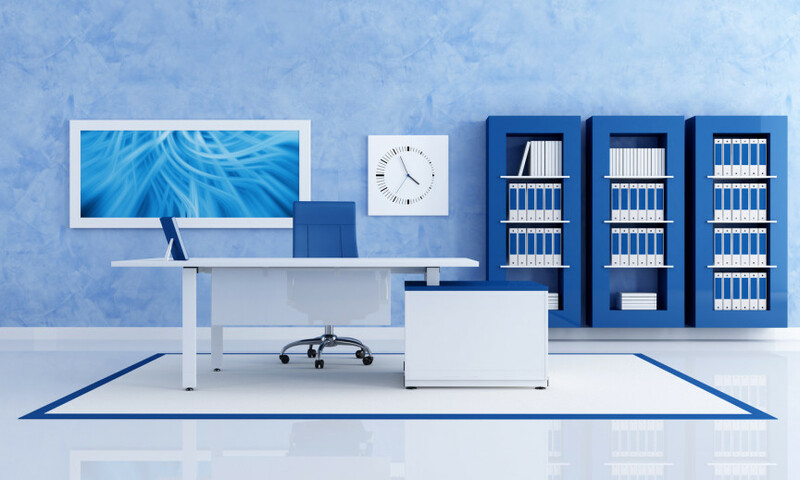 We can design websites for businesses, as well as improve ecommerce sites. With a custom content management system, clients have the freedom to maintain and update their website and other online platforms. Rockachee can also develop strategies for companies to create and promote their website and brand. Our experience at online marketing can help clients increase traffic to their sites. Don't forget to Share Us! We deliver exceptionally creative websites that are both visually appealing and functional. 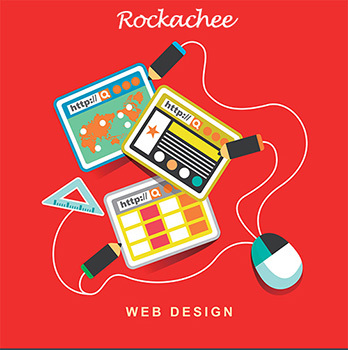 At Rockachee our creative team designs websites with your target demographic in mind. We specialize in designing websites that encourage customers to take action with purchase, involvement or interaction.